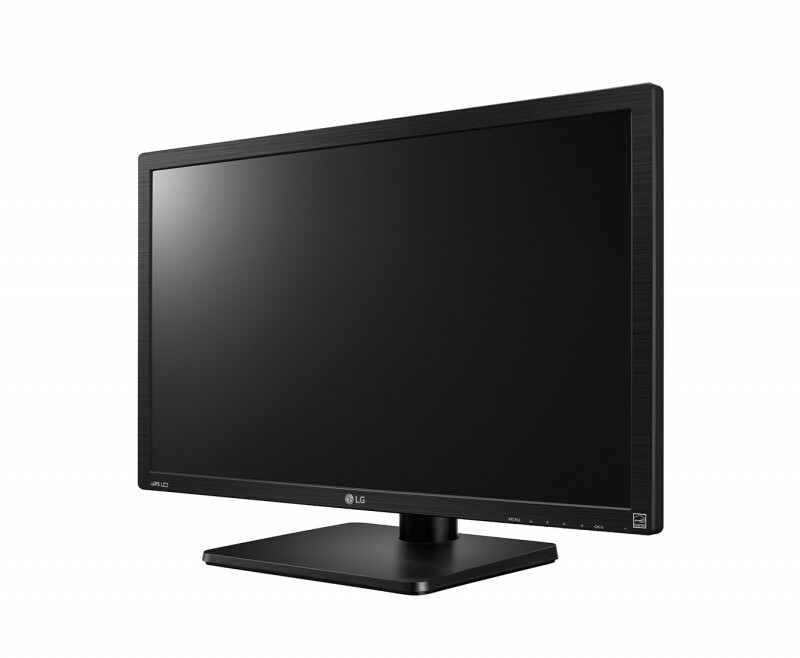 LG has recently announced the release of their new 27MU67 desktop monitor, which has been optimised for gaming. The 27-inch screen has 4K Ultra HD resolution of 3840 x 2160 pixels and features 16:9 IPS panel with 10 bit color depth, a 1000:1 contrast ratio, 5ms response time, 300 nits brightness, and support for 99 percent of the Adobe sRGB colour space. 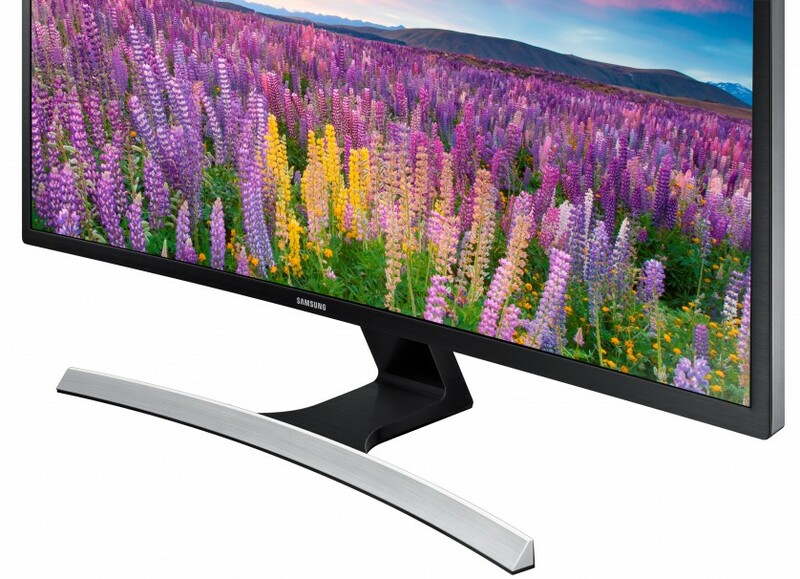 In an attempt to remove instances of screen-tearing and stuttering, the monitor offers Dynamic Action Sync and AMD’s FreeSync technology. It also boasts HDMI 2.0 connections and HDCP 2.2 copyright protection. The 27MU67 hits the US market later this month with a RRP set at a reasonably low price of $599. The new BenQ RP790+ 79-inch interactive touchscreen is now available. 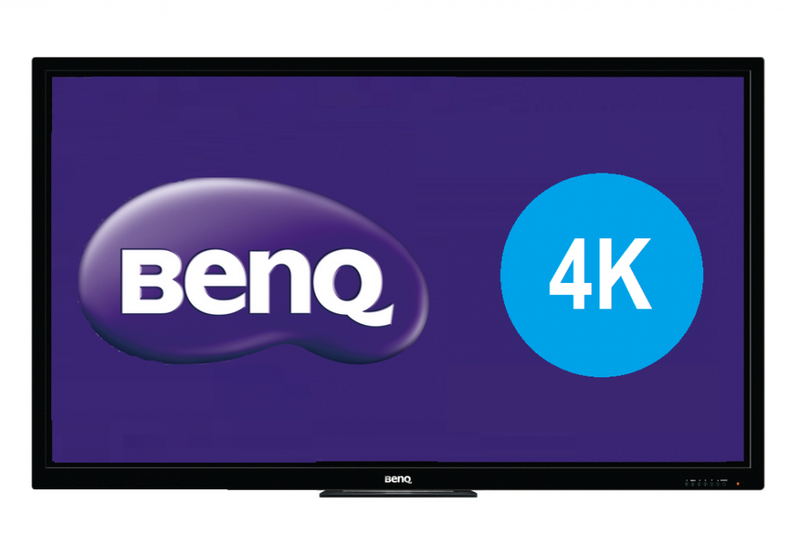 At 79 inches across, the RP790+ is BenQ’s largest screen yet. It has many of the features from smaller BenQ models such as multi-platform capability, front-bezel hotkey topology, DisplayNote software, low blue light technology and anti-glare glass and ambient sensors. 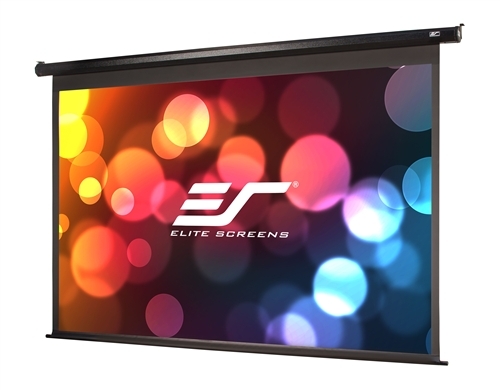 However, the larger model boasts 4K resolution — a considerable upgrade from the Full HD of past models — and has also received an upgrade in the number of touches the screen can handle at any one time: now 10 points of contact as opposed to 6. The increase in screen size, resolution and touch points makes the RP790+ an ideal tool for fostering visually dynamic teaching and collaboration in classrooms and is a worthy successor to the more familiar projector and interactive whiteboard setup. If you are thinking of updating your classroom technology and need more information and/or advice, give us a call on 01462 440044 or use our contact form. Are you a school or educator in Hertfordshire? 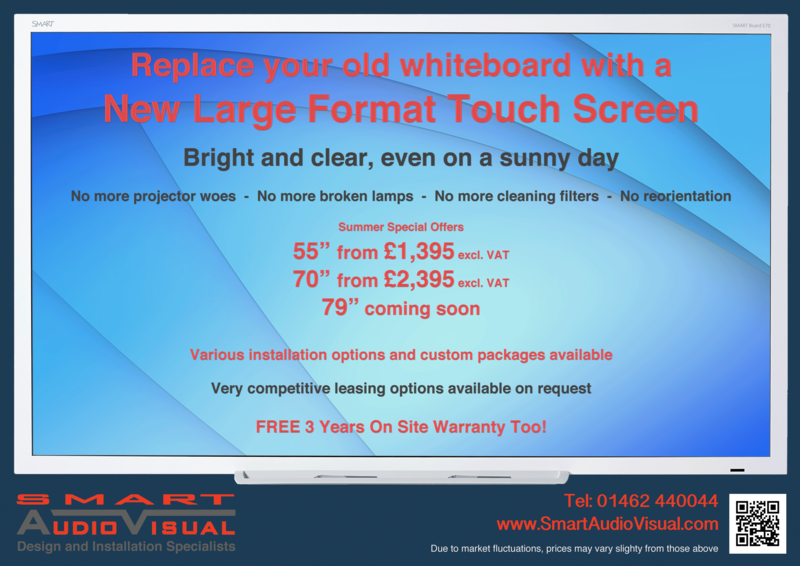 Have you considered replacing your old interactive whiteboards with new large format touch screens? We are holding a special demonstration day where you can try out the latest large format touch screen from BenQ: the RP700+. Multi Display Administrator (MDA) Software, which provides remote management possibilities and remote shutdown options, saving time and power. Front Bezel Hotkeys allowing easy access to Freeze and Blank screen features (which are also incorporated on the screen’s remote control), as well as volume control. Multi-Platform Compatibility with major operating systems such as Windows, Mac, Linux and Chrome. Various ports (including 3 USB ports) allow for a variety of plug-and-play style setups with many different devices. DisplayNote Software that offers many similar features to that of interactive whiteboard software such as SMART Notebook. Alternatively, you can continue to use your current software. EZCast Software, which allows up to four people, via split-screen, to share, interact and collaborate freely using Wi-Fi. The iScan Micro is a compact 4K upscaler and video enhancement device that automatically improves the picture quality of HD and SD content. Small enough to place behind a 4K or HD TV, the iScan Micro can also be used as a stand-alone device that can compliment another video processor or switcher such as DVDO’s own Quick6. Features of the iScan Micro include: 4K Ultra HD Adaptive Scaling (HDMI 2.0), Edge and Detail Enhancement, Video Smoothing, Mosquito Noise Reduction, IR input port, and VRS ClearView Technology developed by Silicon Image. There are also a dedicated remote buttons for easy navigation of settings. DVDO’s iScan Micro will be available during the second quarter of 2015 with a recommended US retail price of $129, making it a cost-effective solution for sprucing up low resolution content in the age of ultra high definition. 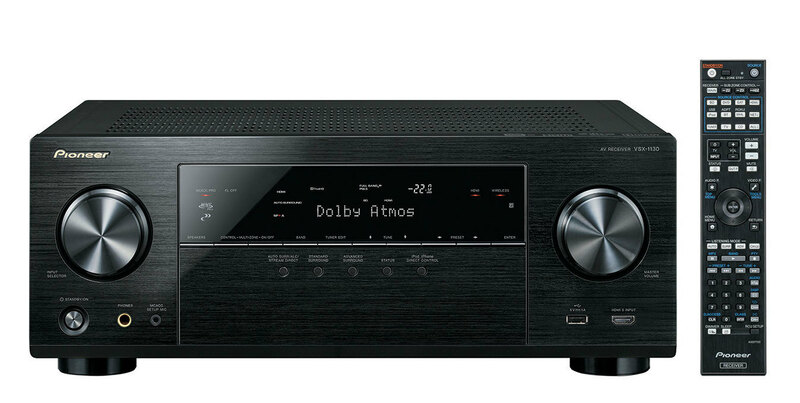 Yamaha’s new A/V receiver, the RX-V379, is an entry level device for first-time home theatre buyers that supports 4K copyright protected playback and Ultra HD pass-through. The 5.1 channel receiver boasts Bluetooth® connectivity to simplify the streaming of wireless music from compatible personal device, and includes HDCP 2.2 compliancy for 4K Ultra HD video pass-through via HDMI 2.0 connections (4 inputs/1 output). It also offers a plethora of HD Audio format decoding, including DTS-HD Master Audio™, Dolby® TrueHD, Dolby® Digital Plus and DTS-HD High Resolution Audio™. The RX-V379 also includes some nifty features to help out the inexperienced or budding audiophile. Yamaha’s exclusive YPAO™ automatic system calibration optimises speaker placement to help create the best possible listening experience. And for those who want to take advantage of the surround sound experience but may not have a dedicated home theatre area, or simply don’t have the space to optimally set up every speaker, Yamaha has cooked up virtual speaker technology called Virtual CINEMA FRONT. Virtual CINEMA FRONT allows users to place all five speakers at the front end of the room while still achieving excellent surround sound quality. Meanwhile, Yamaha’s Virtual CINEMA DSP feature can create a virtual surround sound field from only two standard stereo speakers. The US suggested retail price has been set at $300. Click here for more Home Theatre articles. 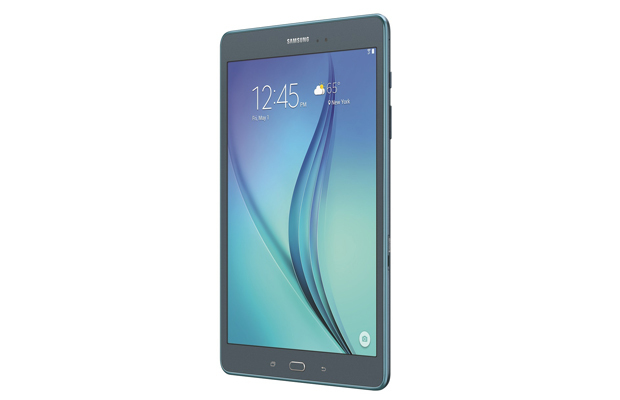 Samsung has introduced a new ultra-slender tablet device, the Galaxy Tab A. Shipping in the US in next month, the Galaxy Tab A will be available in two model sizes: 8 inches (which will be going on sale for $230) and 9.7 inches ($300). Both sizes will feature 4:3 ratio LCD TFT panels with a resolution of 1024×768 pixels and are powered by a 1.2 GHz Quad-Core, Qualcomm APQ 8016 CPU, 1.5GB of RAM and come with 16GB of internal storage, running Android 5.0. In addition to a 2MP front camera and a 5MP rear camera, both models will also facilitate a special Kids Mode (which is downloadable from Samsung Galaxy Essentials), offering a safe and personalised user experience. As for battery power: the 8 inch model will sport a 4200mAh Li-Ion battery while the 9.7 inch model will use a 6000mAh Li-Ion battery. Sony has recently unveiled its new BSP60 Smart Bluetooth speaker, a portable, fist-sized device that boasts voice control options. 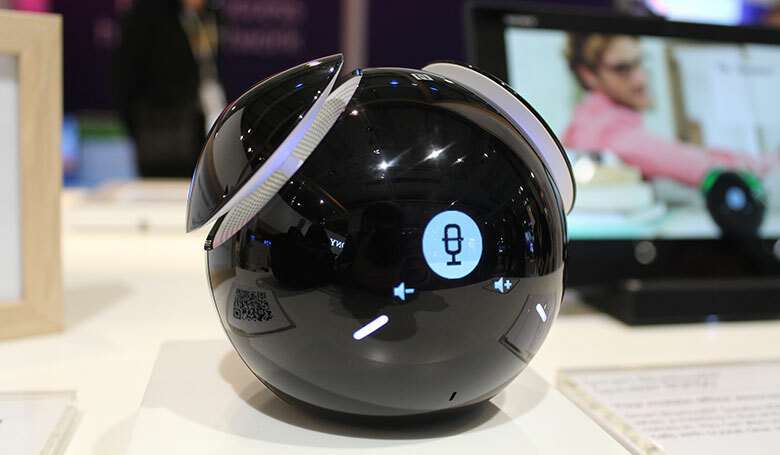 A presumed competitor to Amazon’s Echo Smart Speaker, which was unveiled towards the end of last year, the Sony BSP60 sports many of the same voice control features of the first device. Uttering the activation phrase “okay speaker” allows the user to play music, set reminders and alarms, and look up information such as the weather forecast. The device’s built-in speaker also allows the possibility of making conference calls. The release for the Sony BSP60 is slated for Q2 2015, with recommended retail prices currently planned at $355 and €299.